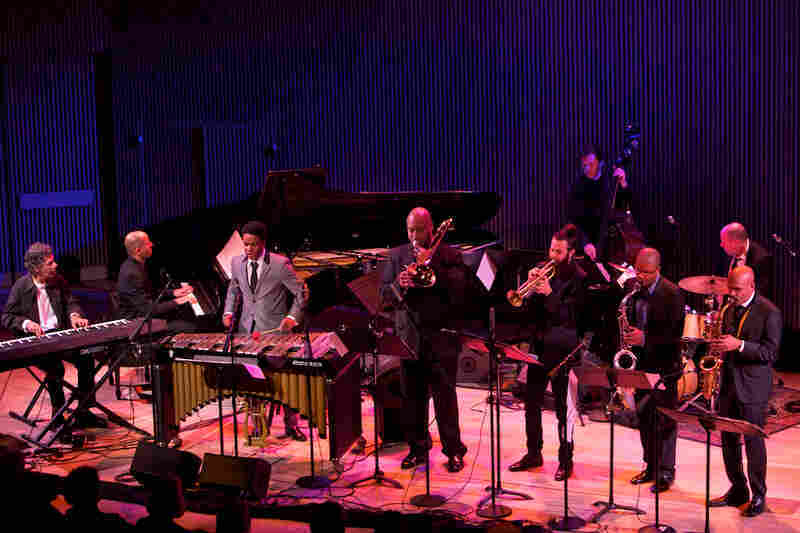 SFJAZZ Center Opening Night: Live In Concert Thirty years after its first concerts in San Francisco, the organization SFJAZZ has built a permanent home and performance venue. 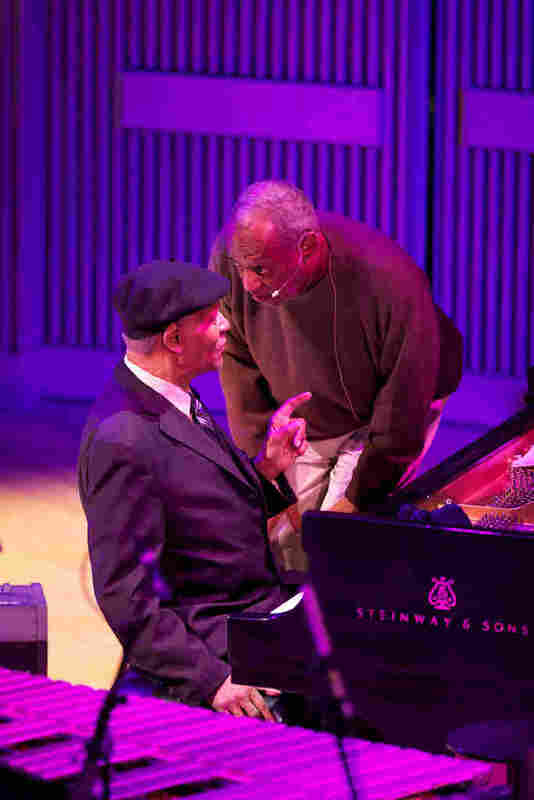 For its opening, WWOZ, WBGO and NPR Music presented a live concert. 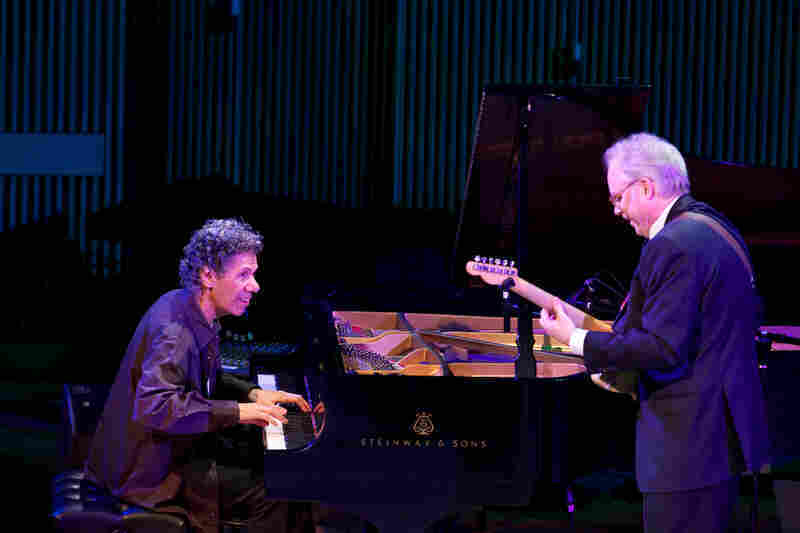 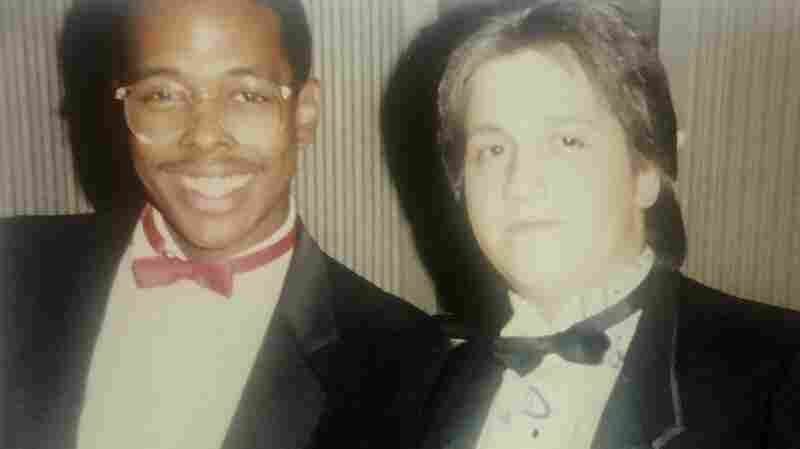 Chick Corea (piano) duets with Bill Frisell (guitar) for the first time. 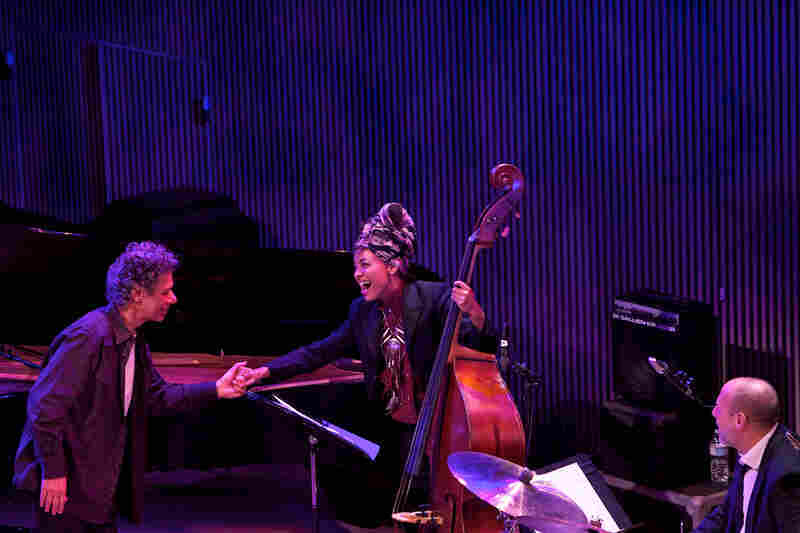 Chick Corea paid tribute to Bill Evans with his version of "Alice In Wonderland," with Esperanza Spalding on bass and Jeff Ballard on drums. 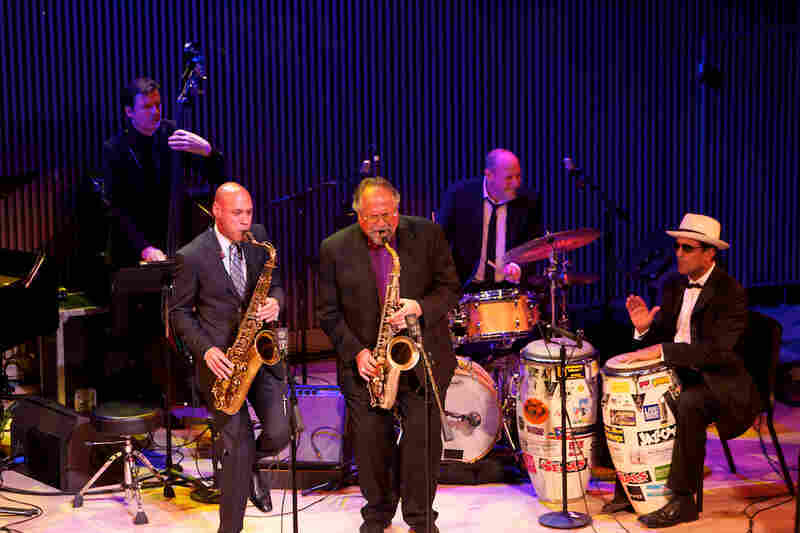 Saxophonist Joe Lovano (center) played his piece "Blackwell's Message" with fellow saxophonist Joshua Redman, bassist Matt Penman, drummer Jeff Ballard and conguero John Santos. 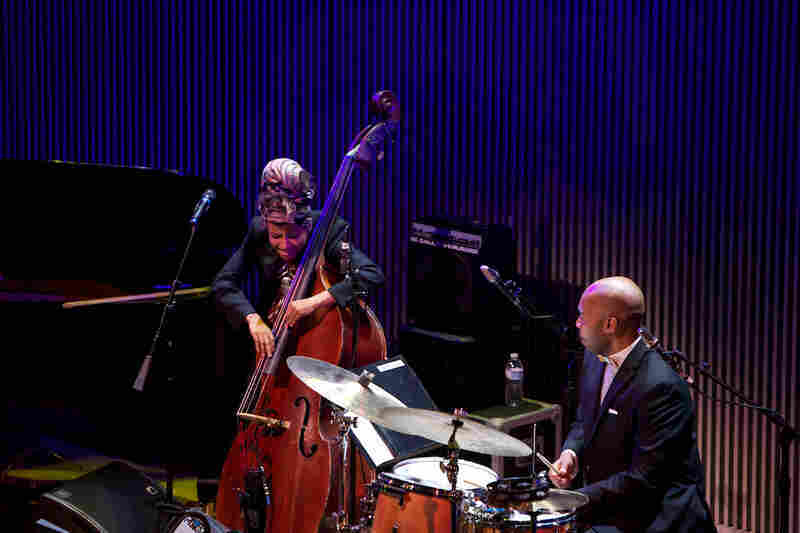 Accompanied by drummer Eric Harland, Esperanza Spalding essayed her take on "Look No Further." 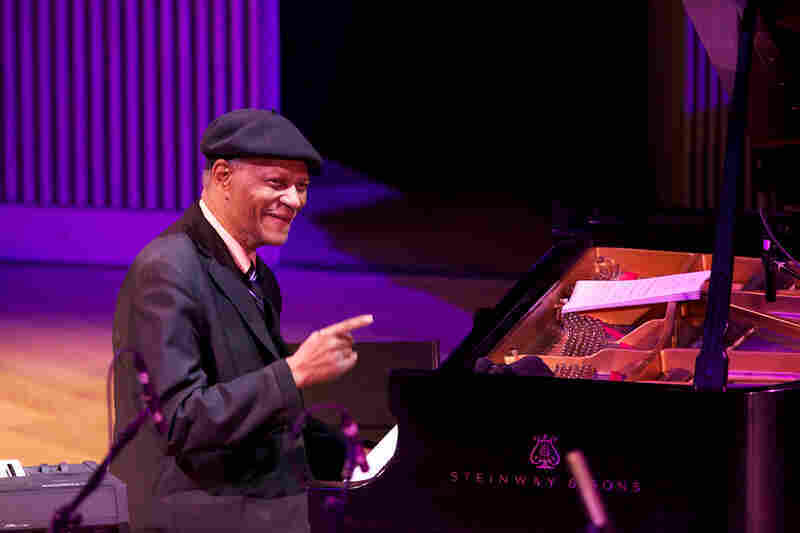 Emcee Bill Cosby paid reverence to the legendary pianist McCoy Tyner. 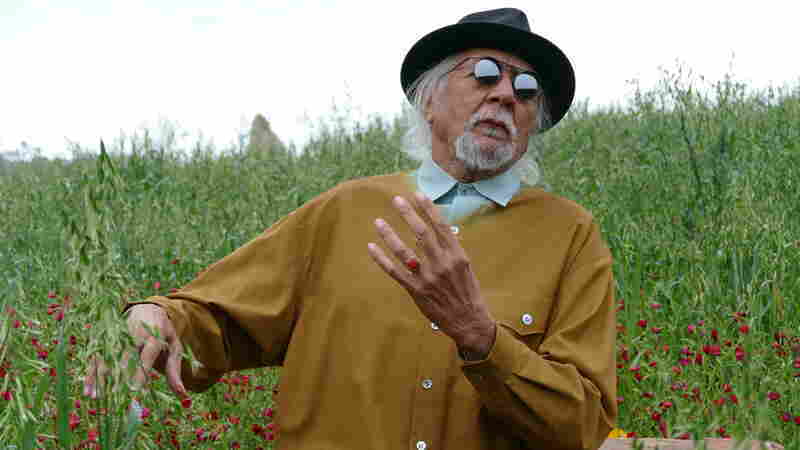 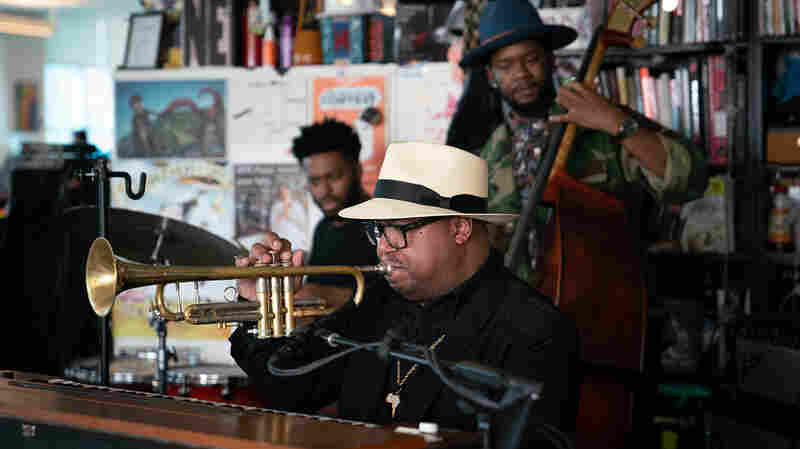 Tyner played his "Walk Spirit, Talk Spirit" with Joe Lovano (sax), Esperanza Spalding (bass) and Eric Harland (drums). 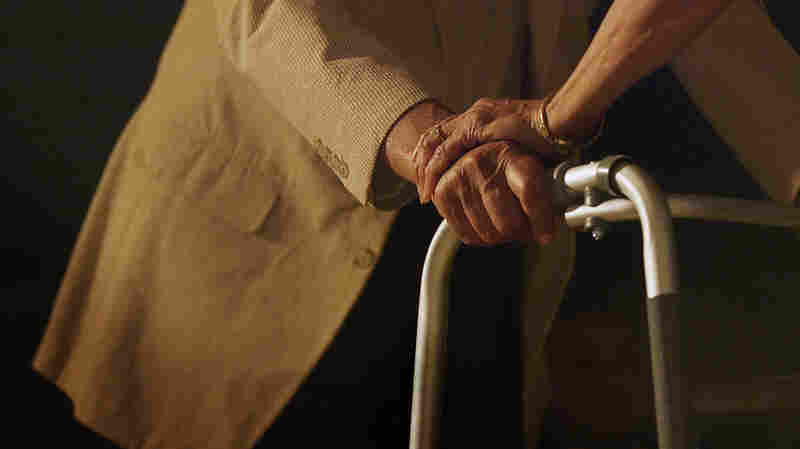 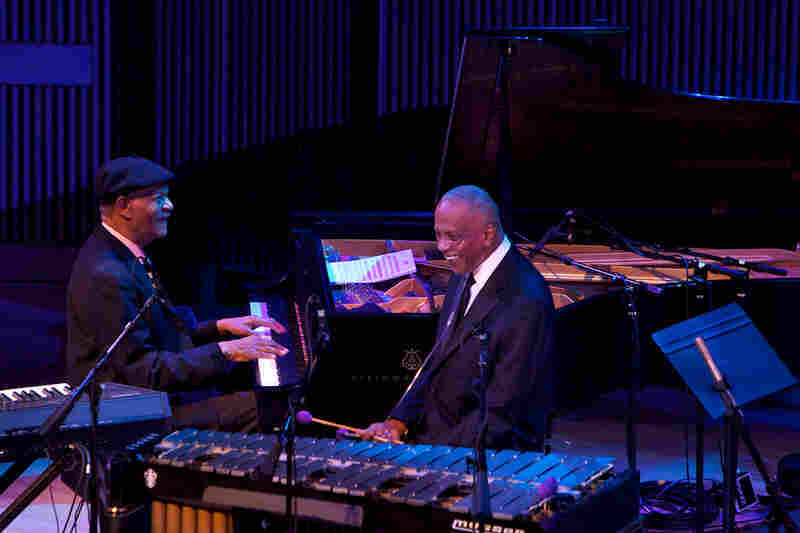 McCoy Tyner was reunited with his old friend, vibraphonist Bobby Hutcherson. 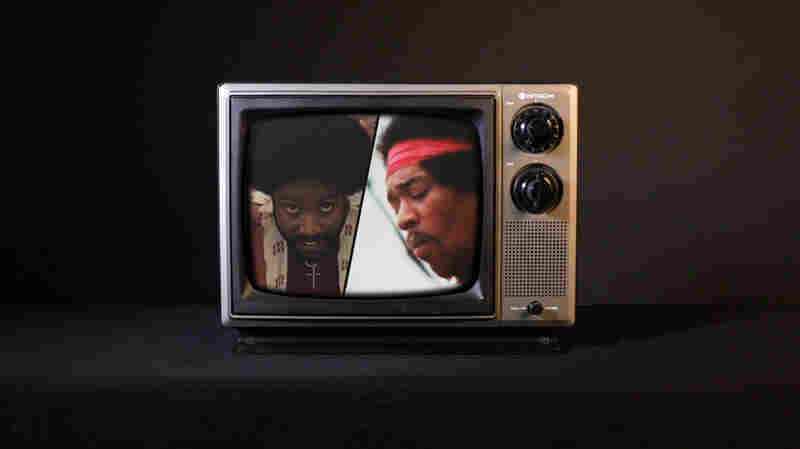 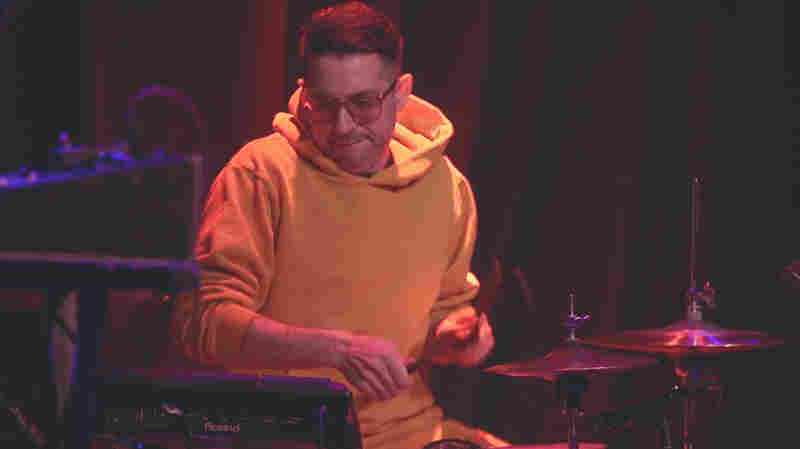 Tyner played his "Blues On The Corner" with Bobby Hutcherson (vibraphone), Bill Frisell (guitar), Joshua Redman (tenor saxophone), John Handy (alto saxophone), Matt Penman (bass) and Eric Harland (drums). 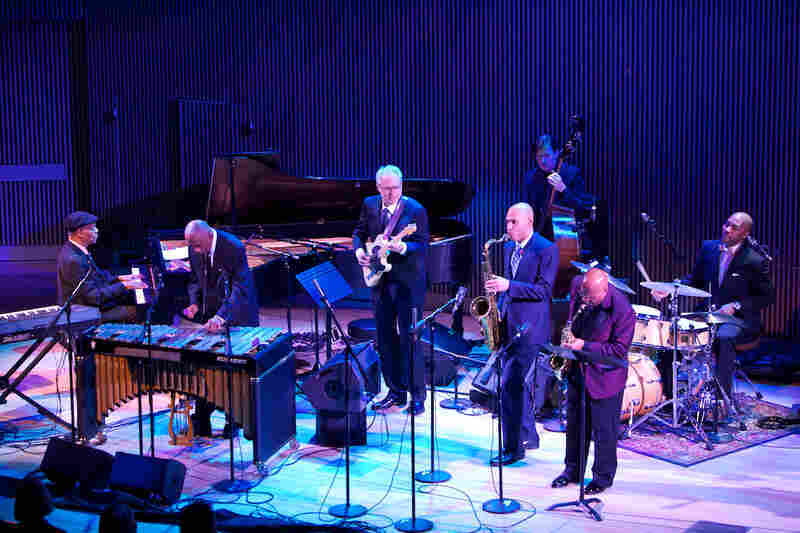 Chick Corea (keyboard) joined the SFJAZZ Collective for the closing performance, an arrangement of his piece "Spain." 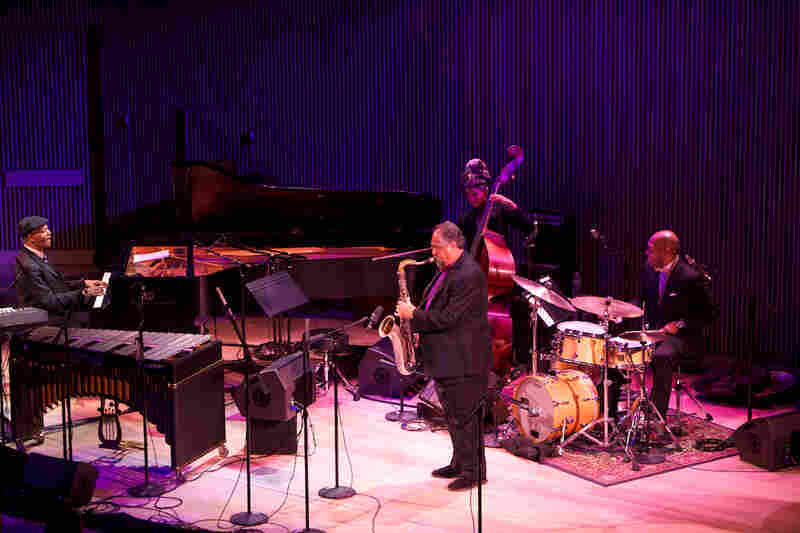 Thirty years after presenting its first concerts in San Francisco, the organization SFJAZZ has built a permanent home and performance venue. 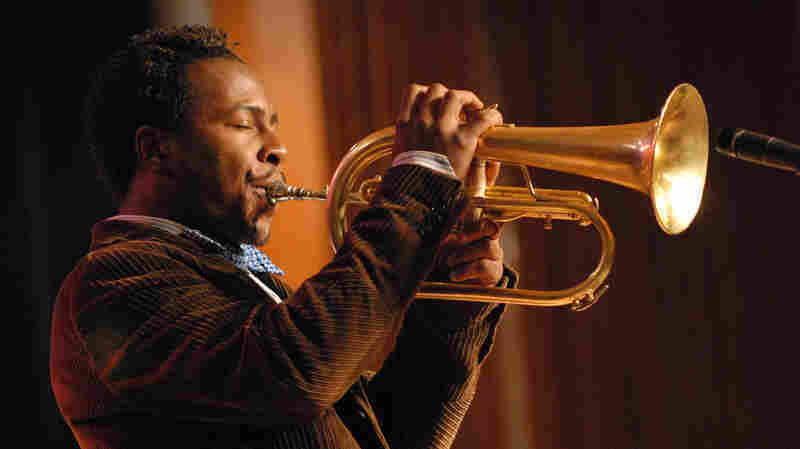 The SFJAZZ Center, conceived as the first stand-alone building for jazz in the U.S., opened with a star-studded concert on Wednesday, Jan. 23, 2013. 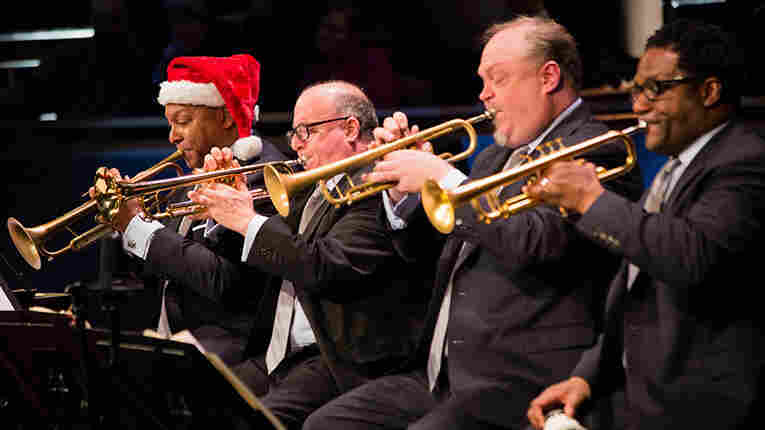 WWOZ, WBGO and NPR Music teamed up for a live radio and online video broadcast of the concert. 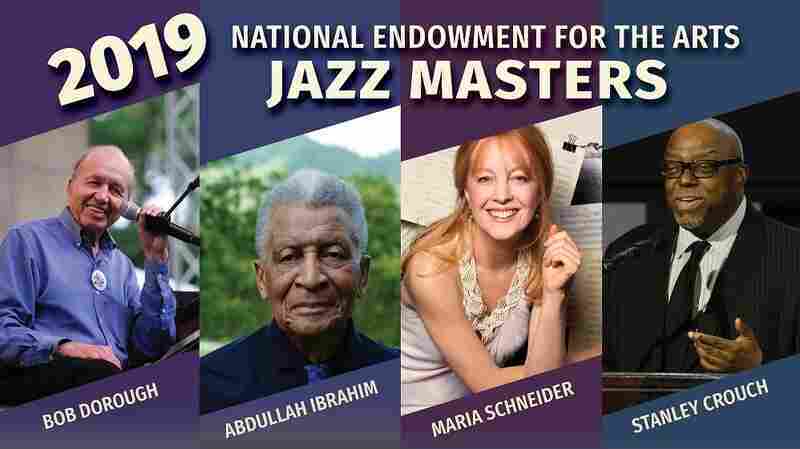 Note: A full archive of the concert and video excerpts will be made available pending permissions. 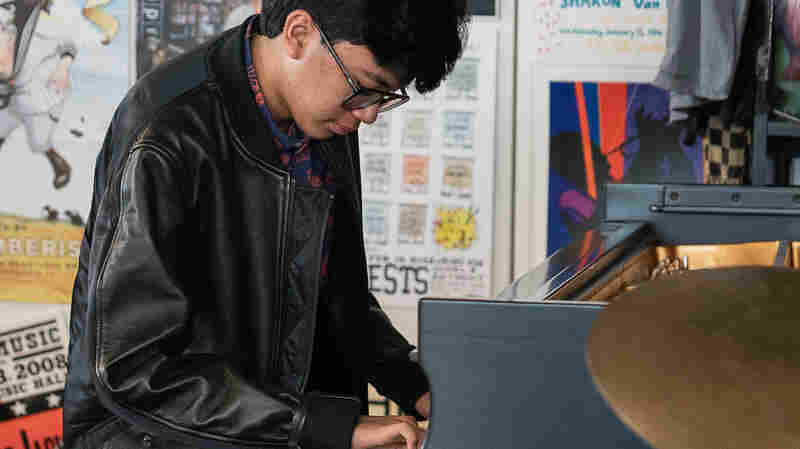 SFJAZZ High School All-Star Big Band: Paul Contos, director.